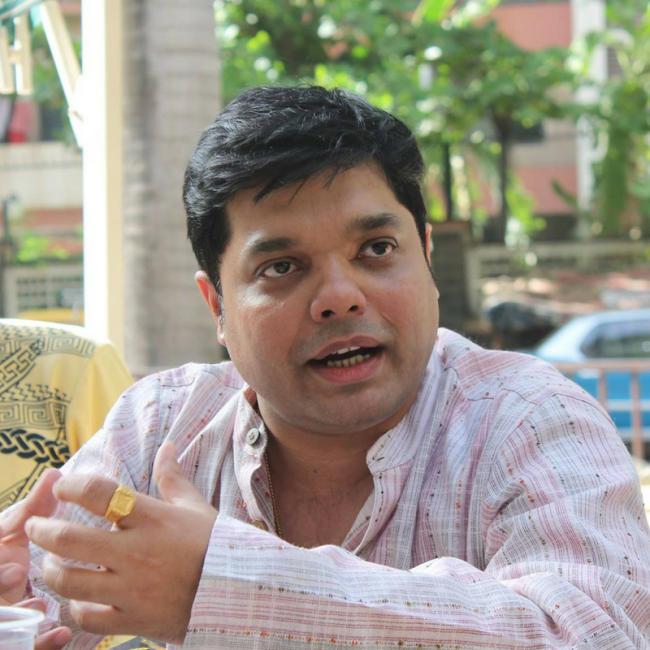 Neil D'Silva is one of the most prolific writers of modern India. The Genre he caters to is not much explored in India unless you want to count the Ramsay Brothers. Neil's horror stories are way different to what we are used to. While the Ramseys played with sound, Mr. D'Silva plays with words and human psychology to trigger the fear buds in a reader. Widely followed and flirting with the bestselling list, Mr. D'Silva is a pleasure to talk to. Rubina: When did Neil D'Silva realize he wanted to become a horror writer? Neil: My mind has always been attuned to horror. I think it started when I read Dracula and Frankenstein sometime when I was 13. Their atmosphere and characters captivated me, and I thought there was so much more that could be done in this field. Then I watched The Silence of the Lambs (secretly) when I was in Grade 9, and my life changed. And here I am! 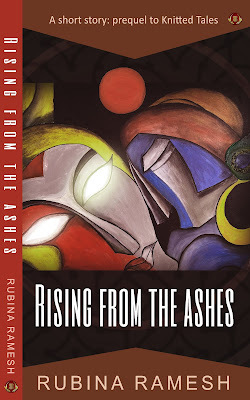 Rubina: In India especially, we associate horror writing to the likes of Ramsay movies, but yours are more psychological, dealing with human nature at their darkest moments. How did you come about that? Neil: That stems from the early literary influences I have had. The earliest horror books and films that I enjoyed were not about monsters, but about real people in deathly situations. And that is what I like to explore. The universe within the human mind is infinitely vaster than the universe that surrounds it. My philosophy is that the human mind is the scariest place. Horror comes from within us. Why are some of us mortally afraid of cockroaches and spiders while others are not? Some people are unfazed even by mutilated corpses (look at the people working in the railway morgues). Hence, fear comes from the mind. As a writer, it is a tough challenge to write something that can scare the living daylights out of everybody, and I love the challenge. 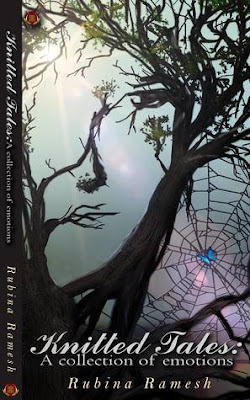 Rubina: What do call yourself – an indie published author or a trad published author. And why? Neil: Definitely both, and quite proudly so. I started out as an indie author, and have published three books on Amazon Kindle so far. Shortly after putting up 'Maya’s New Husband up', I received an offer from traditional publishers. The digital publishing rights of this book were acquired by Readify and the paperback rights are with BruteGorilla. My other books were acquired by traditional publishers too. However, I will continue to release some of my upcoming books on Kindle. For the others, I have strong traditional plans. I decide the platform based on the potential scope of the book. Like, for Pishacha, I decided to go trad from the start. But my upcoming book HACK will be self-published. Rubina: Maya’s New Husband was a psychological thriller. While Pishacha is one of the age-old stories told by our grandmas, and yet in a very modern setting. Why the name Pishacha? Neil: As an author, you need to continue challenging itself. That is why I took up writing Pishacha. Pishacha happened when the publishers Frontier India Technology invited me to write a book for a new imprint they were launching, BruteGorilla. In that sense, Pishacha has already made history. It is the debut book of a publishing imprint, and was invited to be written! Pishacha is a supernatural entity in Indian mythology. You will find different versions of this demonic creature in both North Indian and South Indian mythology. There are Pishacha in Indonesian and Thai cultures as well. When I read more about this creature which is merely energy and survives on human flesh, I knew there was good scope to write a fantastic story. That’s how the name and the plot itself came to be. Neil: Thank you for this question! A lot of people have asked me about MNH2. This is a great place to give some updates. Maya’s New Husband 2: The Birth of the Death is in the final stages of development. I intend to publish it soon. Last year, Maya’s New Husband saw a re-release on traditional platforms a few months ago. Due to that, I had to delay the release of the sequel. The same publishers will be publishing the sequel too, and we are in discussions for a publishing schedule. 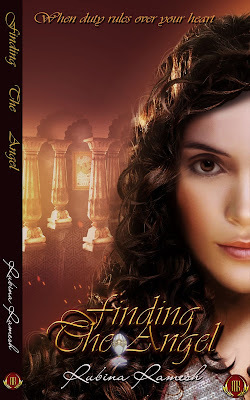 About the plot, it continues one year after the events of Maya’s New Husband. 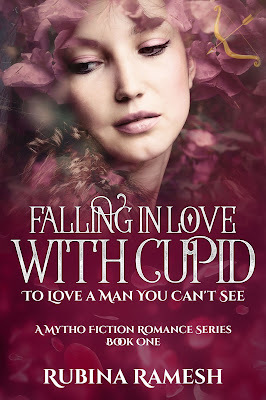 There is a new “new” husband in Maya’s life, and he comes from highly unexpected quarters. Every time I think of the plot, it sends shivers down my spine. The new “new” husband is much more devious than Bhaskar Sadachari was. He comes from a similar culture. But where Bhaskar was a psychopath first and a sociopath later, the antagonist of MNH2 is a pure sociopath. Rubina: What do you think has a more impact on an audience? Online marketing or offline marketing? Which according to you are your strength and weakness? than that of offline. I pursue both channels. I am highly active on Facebook and to a lesser degree on Twitter and Instagram. At the same time, I get invited to several places as speaker, judge, and host, where I can engage with an audience. I think I am doing everything well, but my reach has to improve. And I have to focus more on my website and blog. I am complacent regarding these absolutely crucial platforms. Rubina: I have seen you always working in a team like I do. But many writers find writing a lonely business. Do you think so too? Neil: The actual act of writing is — and needs to be — a lonely business. I write for myself first and then hope there will be people out there to like it. But I am very selfish when I write. It is always, at first, for my own gratification. However, when I am not writing, I am involved in some or the other team-oriented activity. My group, For Writers By Authors, is now 17,000-members strong. We conduct several events there, such as workshops, book promos, launches, and such. I have a litfest named Litventure. I have recently floated a film production company with Varun Prabhu named Zovie Media Ventures, which will be exclusive to filming short stories from authors. All these are team endeavours. Most writers today lead this kind of double existence. There are times when they coop up and write, and then there are times when they emerge and engage. Rubina: The last five great books you read that left an impact on your life. Neil: There are several books, of course, but since you have narrowed it down to the last 5 books, here they are. You might find my collection strange, because I am not naming books that are noted for their philosophy, but those that have impacted me in some way or the other. Neil: In fact, I have already had a preliminary discussion with a producer/director based in the US who made me an offer. However, the plan is not to make a movie of it but a TV show. Pishacha would translate very well to the episodic format. I would have to develop the story further, which would be great fun. I would not like established names play the characters of Pishacha. The Maya’s New Husband movie (which is happening as an Indo-Canadian production; shooting begins later this year) will have established names, but that is the producer’s call. For Pishacha, if I have my way, I’d like new talented actors. This would bring the story in the forefront and keep the show/movie free of the previous baggage that established names bring in. Litventure – Bigger and better. Now, that was certainly Neil D'Silva at his candid best. :) Thanks Neil for sharing your plans so generously with your readers. Follow Neil D'Silva's Author Page and keep up to date with his upcoming books. Great questions and equally great answers. Looks like there's so much happening. Thank you! There's a lot happening indeed. We writers need to be constantly on the move. Thank you. Yours was the first name that came to my mind.